Students: Your Infinite Campus login is the same as your computer login. Clever is a Single Sign On Application that we use to access the following applications. 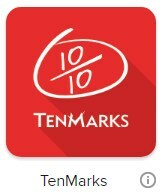 TenMarks is a web based program and does not require anything more than an active internet connection to access once the student logs into their Clever account. 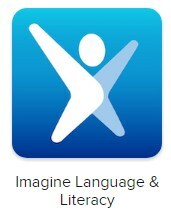 **Student access to Istation from home requires that the program be installed on the device. 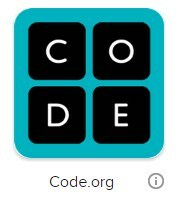 Click here for links and instructions for downloading the appropriate version for your device. 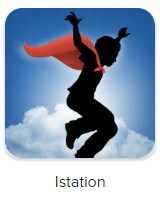 Once you have installed Istation on your device, the student will need to first login to Clever then click on the Istation link to access their student account. 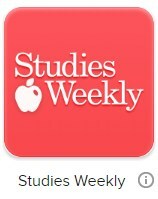 Studies Weekly is a web based program and does not require anything more than an active internet connection to access once the student logs into their Clever account. 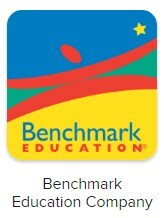 Benchmark Education is a web based program and does not require anything more than an active internet connection to access once the student logs into their Clever account.